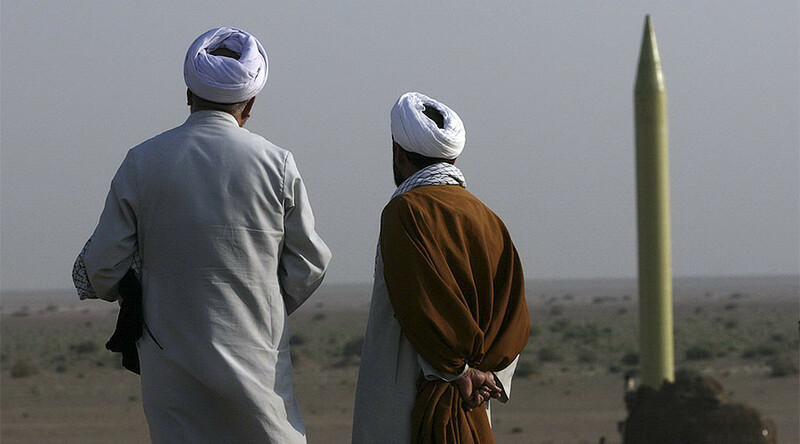 Perhaps it is time for Iran and other countries to come together as a loose coalition of countries to contain the US, says political analyst Seyed Mohammad Marandi, a professor at the University of Tehran. The US government has blacklisted 13 individuals and a dozen businesses under the Iran sanctions authority in response to Iran's ballistic missile test over which Washington has already issued an official warning to Tehran. The Treasury Department posted a listing, naming the individuals and the companies added to the sanctions list. RT: What do you make of these newly imposed sanctions? Seyed Mohammad Marandi: ...I think the most important thing is that the US government, the Trump regime, is trying to use any excuse available to create tension. 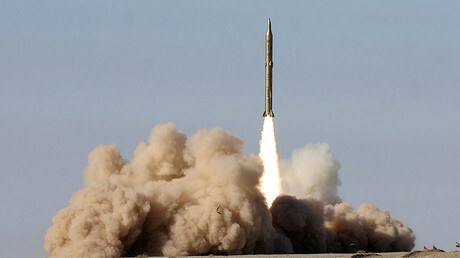 The Iranian missile test was legitimate. It has nothing to do with the JCPOA (Joint Comprehensive Plan of Action) or the agreement between Iran and P5+1. It is not in violation of any UNSC resolution. It is a conventional weapon, and it is used to defend Iran against threats such as threats like Obama previously, and now Trump is making when they speak about “all options on the table.” It is exactly Iran’s defense capability that has prevented foreign powers from attacking our country. RT: President Trump just wrote on his twitter account that "Iran is playing with fire. They don't appreciate how kind President Obama was to them. Not me!" and the current National Security Advisor said “President Trump has severely criticized the various agreements reached between Iran and the Obama administration, as well as the United Nations as being weak and ineffective. Instead of being thankful to the United States for these agreements, Iran is now feeling emboldened.” What do you make of those remarks? SM: This sounds pretty silly. The US has never done Iran any favors. Obama has constantly threatened Iran with military strikes, which is itself a violation of international law. 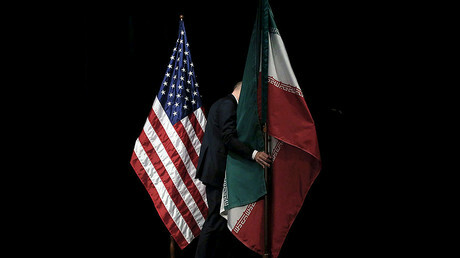 The US has imposed sanctions, even after the signing of the JCPOA agreement between Iran and P5+1, the US has repeatedly under Obama violated the agreement. The Trump regime is of course as we speak, they seem to be trying to escalate tensions, but it is not only with Iran. We see the same thing happening in Ukraine. We see the tensions during phone conversations with the leaders of Australia and Mexico. We see the head of the European Commission saying that Trump is a threat to the EU. So, perhaps it is time for Iran and other countries to come together to work a loose coalition of countries to contain the US. RT: Iran has rejected a warning from Trump's administration over its latest missile test. The Iranian Foreign Ministry spokesperson said the claims were "baseless, repetitive and provocative." Where could this hostile rhetoric from both sides lead to? SM: One of the interesting things is that Michael Flynn, he was head of the Defense Intelligence Agency, the Pentagon’s Intelligence Organization, and back then he admitted the US and its regional allies, Saudi Arabia, Turkey, and Qatar were funding extremism in Syria and that the US supported this move to support the extremists, which later turned out to be ISIS and of course, Al-Qaeda. So, we know that the US has been involved, and he knows that the government has been involved, but as soon as he, himself, becomes part of the new administration he threatens Iran and Trump makes phone calls with the Saudi leader. The same Saudi leadership that advocates Wahhabism…The disease has nothing to do with Islam; the disease is extremism that the United States has aligned itself with for decades… and has allowed regimes like Saudi Arabia and Qatar to spread their ideology across the globe, including in France itself.